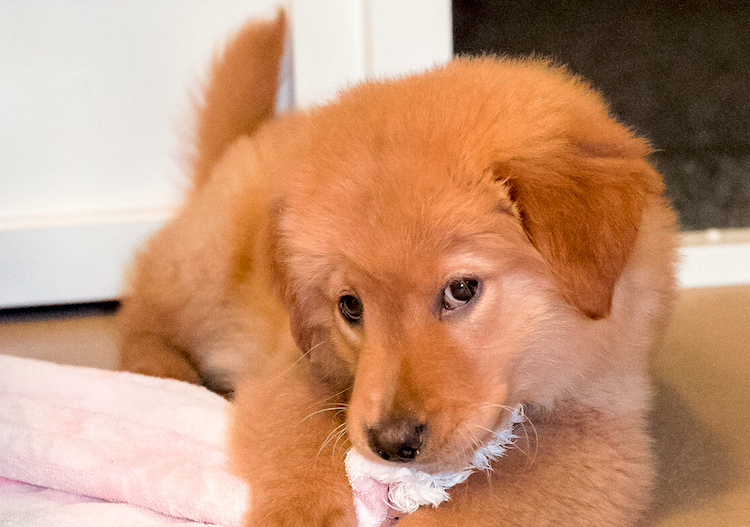 Pet Health Quiz — How Many Can You Get Right? 1. 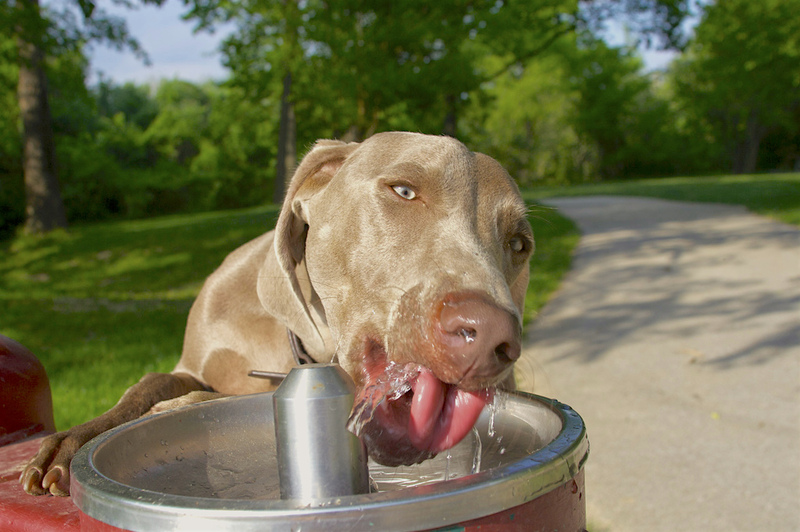 A 20-pound dog should be drinking about 8 ounces of water daily, and a 10-pound cat should be drinking about 4 ounces of water daily.